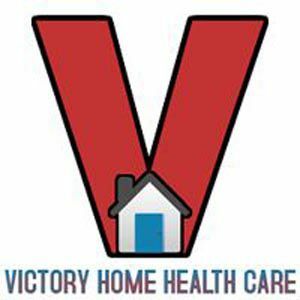 Victory Home Health Care is a leading provider of Home Care services for the elderly, pediatrics and individuals with disabilities. Our services are designed to; ensure continuity of care in the comforting surroundings of the Clients Choice. We also provide; Hospital stay, Post -hospitalization and Post- Surgery care. Our Home Care Services is the family alternative to Assisted Living facilities and Nursing Homes. We are a clinically-focused company, committed to ensuring the very best quality of care for our patients. We do this by assuring that the Professionals caring for our patients are experienced and qualified. Our recruitment and hiring standards put this commitment into practice. We offer our Care team the tools, education and standards to enable them to do what they do best: provide skilled, compassionate care to our clients with commitment and integrity. Our qualified nursing professionals specialize in providing around-the-clock, live-in and hourly care to our clients and strive to enhance the quality of life, while promoting independence, dignity and individual success.